The raising of the eligibility age for Old Age Security from 65 to 67 in the federal budget signals the start of a creeping up of the retirement age that will eventually affect other benefits, says Carleton University's Frances Woolley. The news was not unexpected, and for those of Generation X age or younger, it was simply more confirmation of what they've been told most of their lives: expect to work longer and retire poorer than your parents. 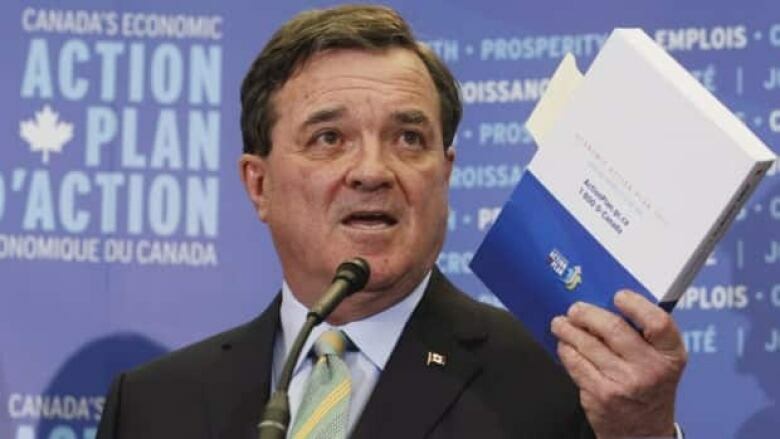 Finance Minister Jim Flaherty announced in Thursday's federal budget that the government is raising the age of eligibility for Old Age Security from 65 to 67. The government had already hinted it would do so earlier this year, but made it official in the budget, saying it will phase in the changes over six years starting in April 2023 and won't apply the new rules to anyone born before April 1,1958. 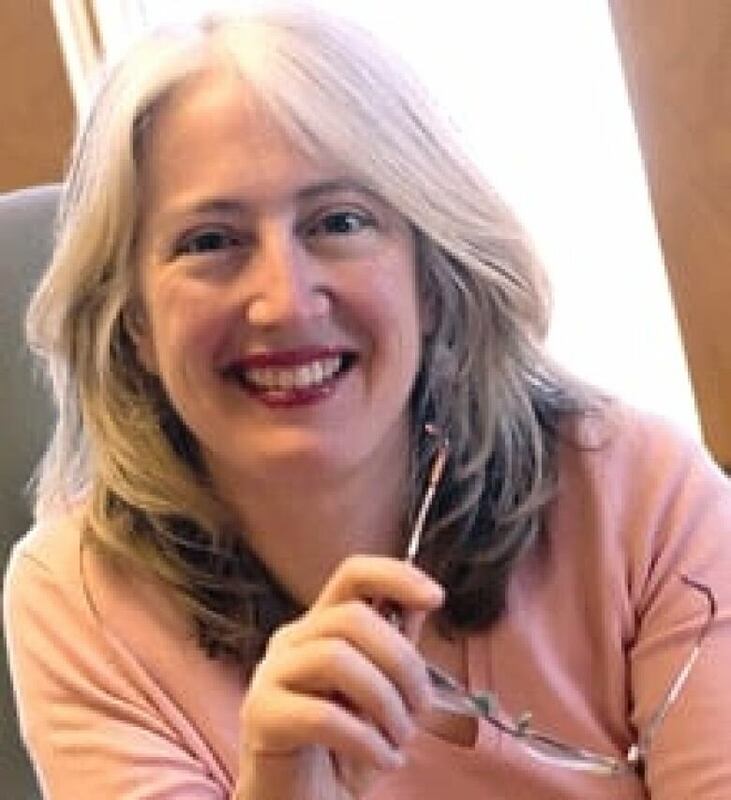 We spoke about the change with Frances Woolley, who teaches public finance and economics at Carleton University in Ottawa and earlier this year predicted the government would raise the Old Age Security eligibility age in 2023 in several commentaries she wrote. How much of an impact will these changes have in terms of reducing the costs associated with an aging population? When you look at things as a person who is concerned about the situation of government finances and the implications of population age going forward, it's not Old Age Security. It's things like long-term care needs — those are the really scary things that could bust the budget. A lot of people plan on working at 65, 66, 67. The way the market is going right now, people aren't going to be expecting to retire anyway. I just think it's an easy one to do, so I think that's why they've done it. Increasing the Old Age Security is one thing, but there's lots and lots of other age-related things, in the Income Tax Act, [for example].… There's all sorts of other benefits that are tied to age. So, I think we're seeing the Old Age Security first, and then what happens is 67 becomes the new 65, and then we see these other provisions also moving up. And then there's room for cost savings. It's not a huge amount of money [the amount saved by raising eligibility age] … but it's so easy to do. What it's saying is it's giving people a message: we expect you to continue to work to 67. And then other things start changing as well. Do we know how many Canadians now are actually retiring at the standard age of 65? Things are really changing. And the thing you have to remember is: tomorrow's old are not going to be the same as today's old. When we are looking at people who are retiring now, and we're saying, 'What do we learn from people who are retiring now?' we learn very little, because those people who are retiring now are in such a different economic circumstance than the people who are going to be retiring when all these changes take place. Why is the government waiting until 2023 to bring in the changes? I actually feel kind of smug, because I think I've written a couple of times on this, and I said 2023 was when they had to do it, because that's when the bulk of the baby boom hits retirement. The peak year was 1959 — 1959 was the height of the boom. It's the year when the most people were born of any year in Canada. We've never come close to that birth rate since.… So, by implementing it for 2023, you're getting it in place for the height of the boom. Who will this change affect the most? Basically, it's the same generation that always gets screwed — but that’s a Generation X thing. This is going to affect people who are retiring in 2023 and especially a little bit later than that. Those are the people who are born right at the end of the baby boom. Those are the people who hit the labour market in the early 1980s, when it was just a terrible, terrible job market. Then, they were trying to enter the housing market when the housing prices were high. They haven't had the long run-up in wealth that other people have. Because the people who are retiring around the time that this change is going to take place have had a much tougher economic environment, in terms of both working and saving, they aren't going to be in a position to afford to retire. When governments make this kind of change to the retirement age, are the savings significant enough to be reinvested into government services — such as programs for the elderly? It's very hard to say. You also have to figure out what people are actually going to do. You change these normal retirement ages, but, obviously, it depends what people actually [do]. How important is Old Age Security to the finances of the average retired Canadian? 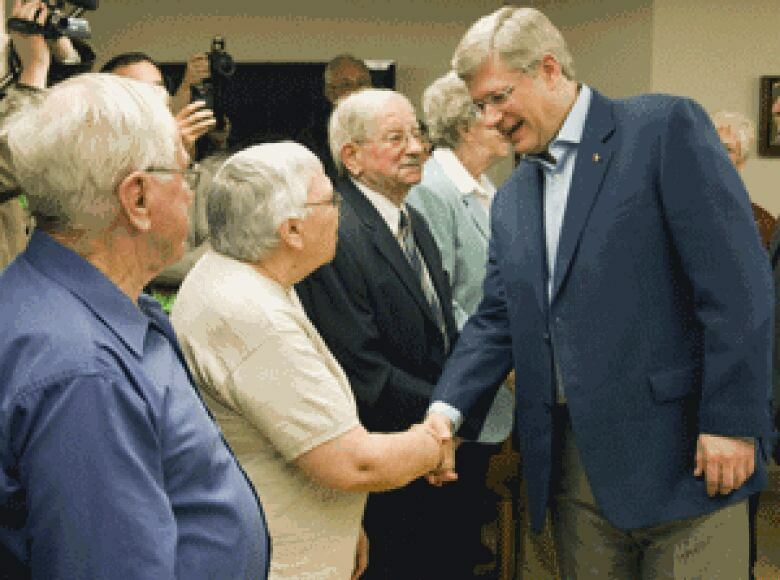 If you're a single woman, if you're a low-income person, Old Age Security is a big deal. Because it's a fixed amount, the lower your income, the greater the percentage of income it is. I think about some people I know who are seniors who are lower income, and when they hit 65 and they started to get Old Age Security, they could be really financially secure. They were more financially secure than they'd ever been. Married couples over 65 have the lowest poverty rate of any demographic in Canada, so this is a program that has been incredibly effective at reducing poverty among older people. And really, what I think we're saying [with these changes] is: we're going to have a whole lot of old people now, we can't afford to reduce poverty quite as much as we used to. Is Old Age Security truly unsustainable?